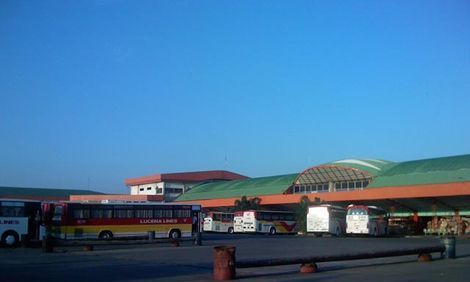 Take mini buses at Lucena City Grand Terminal costing around P60/head (non-aircon) bound for Mauban (1.5 hours travel time). First trip is 5 am and last trip for mini bus is 6 pm. 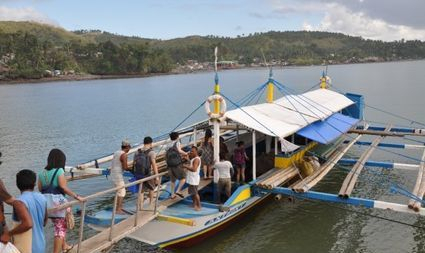 Note: If you arrive during low tide, please prepare for a 15-20 minutes walk on the beach since the boat cannot get you closer to the shore. 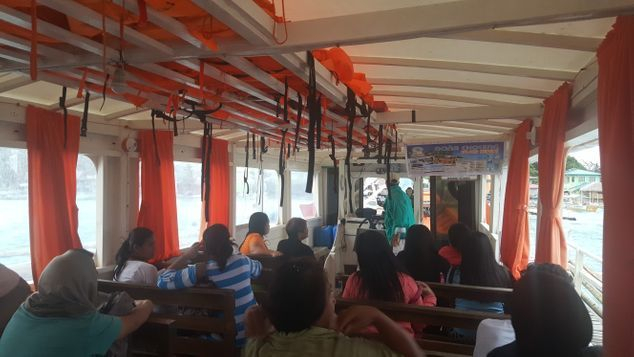 Contact VILLA CLEOFAS to inquire on tide schedules. Sabang is a small fishing village on the island and is on the other side from where VILLA CLEOFAS is. Take a short 1km hike or use other modes of transportation (see below) to get to the site! 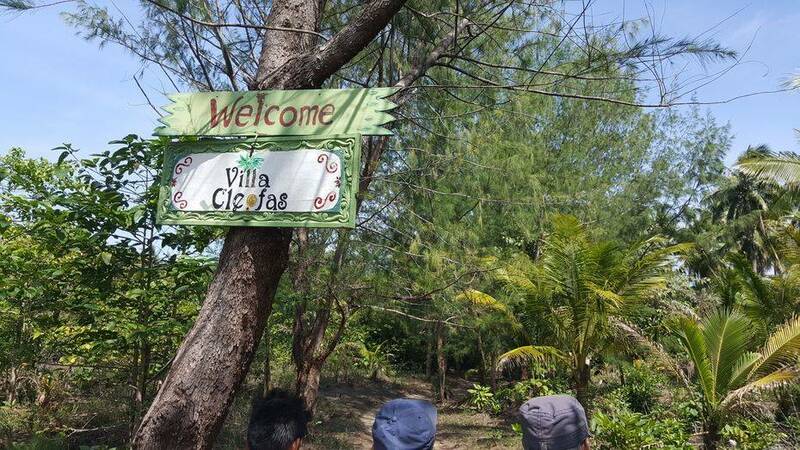 VILLA CLEOFAS staff with ID will wait for guests at the waiting shed to serve as guide. 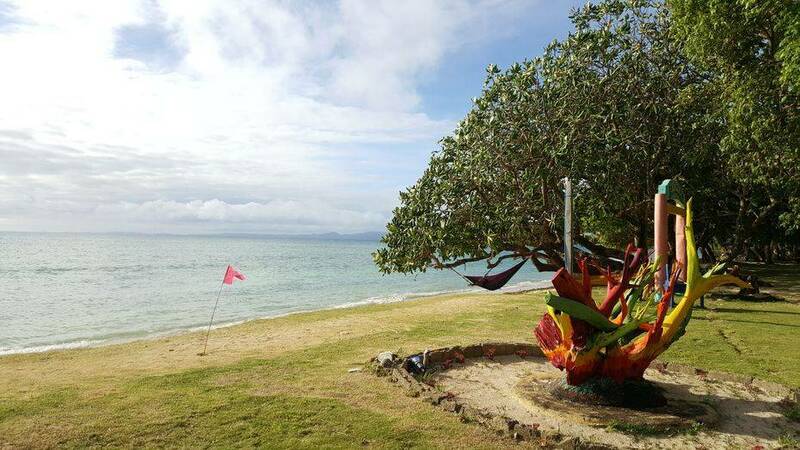 Make sure you inform the resort in advance for pick-up. Approximately 1km walk on trails amidst coconut plantation, rice farms, vegetable garden. You may even see horses and carabaos having their lunch! 2. 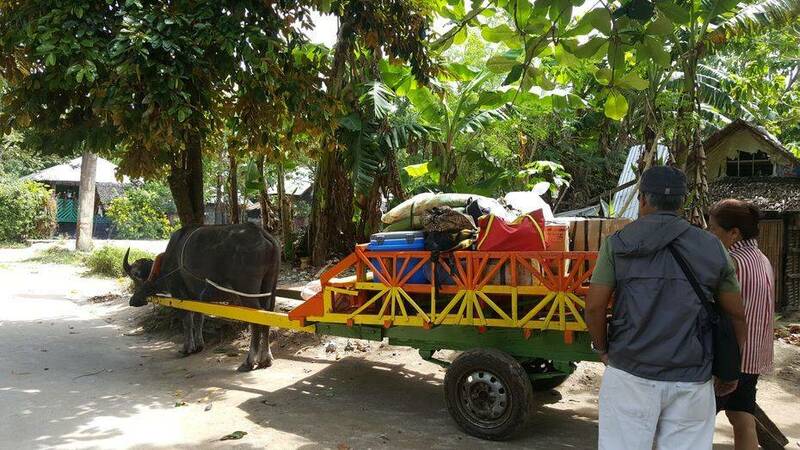 Go carabao carting, island-style! 3. Test your horseback riding skills! 4. Go boating around the island!